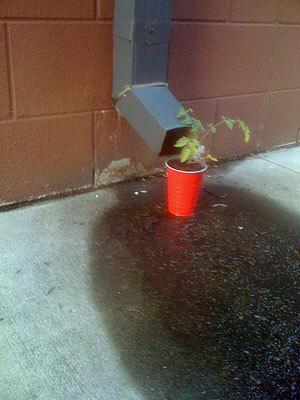 You are currently browsing the tag archive for the ‘rain gardens’ tag. 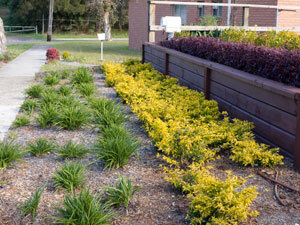 This is a lovely rain garden next to Camperdown Memorial Rest Park on Church Street. 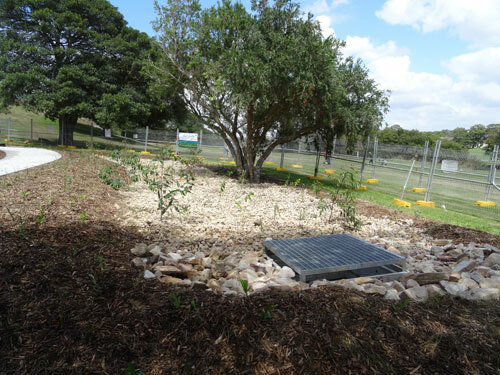 “Filter stormwater so it is clean before it flows to the Cooks River. Improve the looks and feel of the intersection. There will be a community meeting onsite this Saturday 5th July 2014 at 10am. 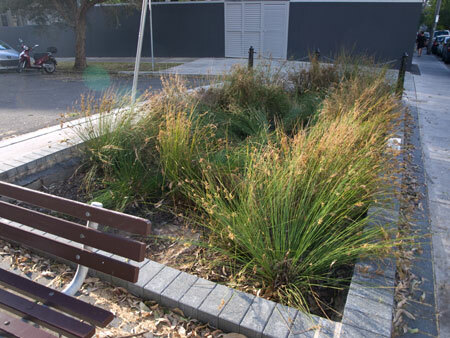 Another rain garden is planned for the Pearl Street end of Alice Lane Enmore. 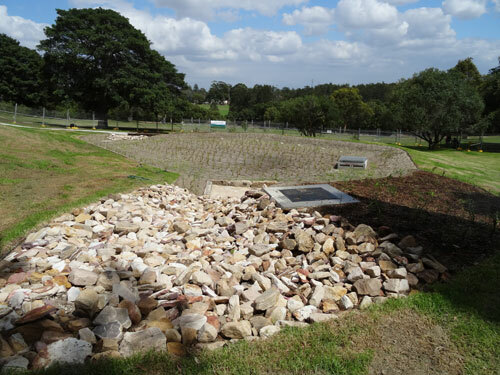 This rain garden will also filter stormwater before it flows to the Cooks River. There will be a community meeting onsite on Saturday 19th July 2014 from 9.30am-10.30am. This is an excellent 5.21-minute YouTube of work by TreePeople, other government agencies & residents who dealt with stormwater flooding on Elmer Avenue in the San Fernando Valley in LA. Stormwater from a number of streets collected at Elmer Avenue causing flooding & making it dangerous on a number of levels. There were also problems of pollution & drought. To deal with this in an environmentally friendly & sustainable way, all the stakeholders worked together to solve the problem. The road was dug up & various drains & blue metal installed. This allowed the stormwater to be filtrated & cleaned before entering the groundwater table below. Before that, the stormwater, ground pollutants & masses of plastic & other litter went straight into the river & the Pacific Ocean. The photos of the plastic pollution are appalling. 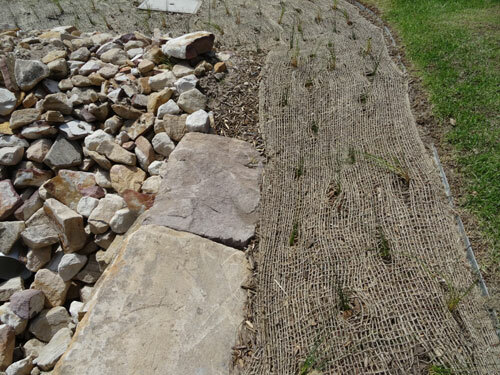 Rain gardens that did not look like rain gardens were installed in private front gardens as well as small unobtrusive water tanks. 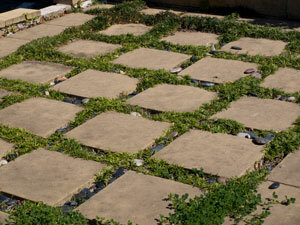 Driveways were made permeable & swales & street trees were planted on what was previously concrete or grass verges. They even put in solar street lighting because this area had no street lighting. 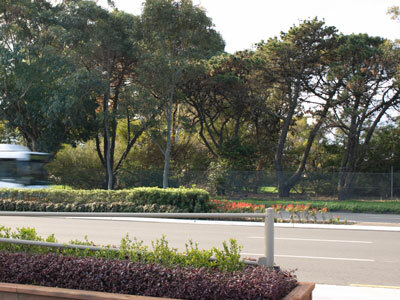 The result is not only very beautiful & has improved the visual appeal of the neighbourhood, but the area will also be cooler, less polluted & importantly, the stormwater will no longer cause flooding or infrastructure damage. I’d bet that property values were positively impacted as well. The planning took 5 years, probably because of all the agencies involved, but work to create this took only 1 day because of the community’s involvement. 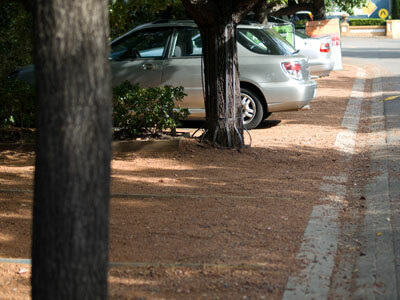 Instead of patching up 100-year-old pipes & continuing to make roads, footpaths & verges in the same way as has been done for the last 30-40 years, our Councils should be making this type of infrastructure the norm. 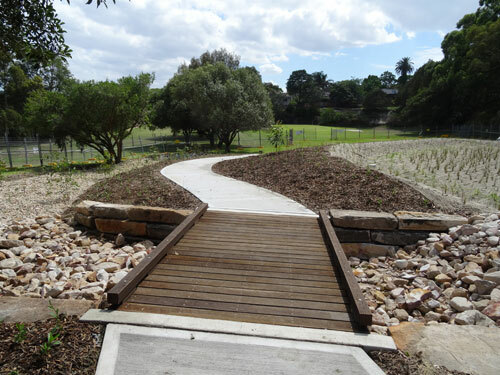 It has far more longevity, will lower the Heat Island Effect, is kinder to the environment & creates liveable communities. 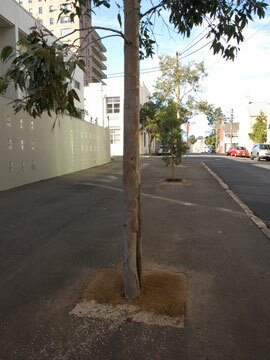 It will also result in healthier street trees that will be able to access sufficient water when it rains. Healthier street trees live longer & bring many more benefits than the current expectation of a life-expectancy of 7-15 years, which as I am told is current practice.